A weekend camping with kids is a great way to spend time together and enjoy the outdoors. 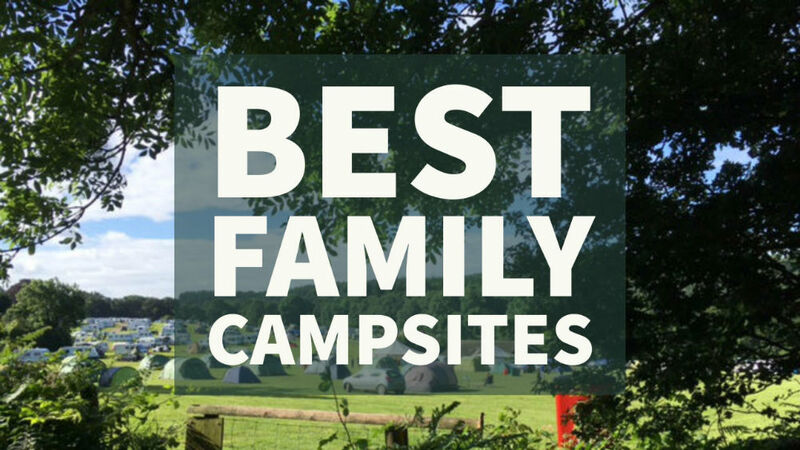 Here are some great family campsite recommendations – all within a few hours drive of Oxfordshire/Berkshire. We’d love to hear where your favourite family campsites are – why not let us know on our Red Kite Days Facebook page? Many of the summer family friend festivals can include camping options from bring your own tent to glamping in style. 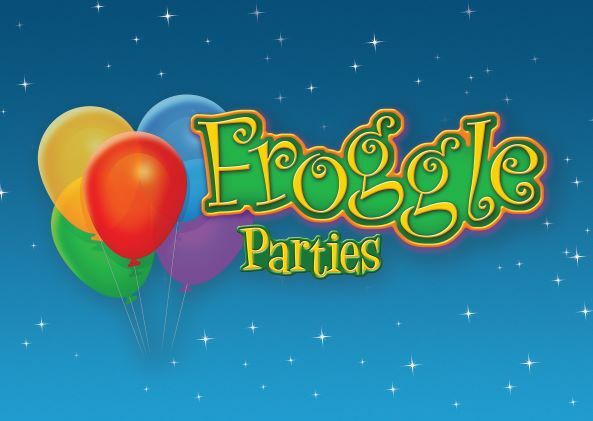 We’ve got a great list of family friendly festivals in 2019 on Red Kite Days. This campsite is compact and has a great flat track around it perfect for younger kids with bikes. Go looking for bats at dusk in the forest. There are toilets but no shower facilities here. Far Peak campsite has lots of great facilities on-site including a fabulous indoor and outdoor climbing centre and low ropes course. There is a great cafe on site and a great BBQ option in the summer – this makes it really easy for first time campers. Bracelands is a great destination for an outdoor adventure weekend – there is great biking in the area as well as canoeing options nearby. There are some glamping pods available for those who would rather not sleep in a tent! Spot wild ponies roaming around the tents. This is a large campsite with plenty of hot showers! This is a great camping option for a weekend of family fun! Campsite fees include free entry to the park where there are adventure playgrounds, an animal farm and a huge jumping pillow. Perfectly set up for families, this lovely campsite has everything from grass pitches to fully serviced sites, glamping and camping pods. 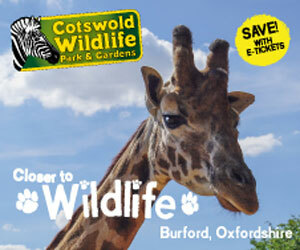 There are lots of little touches geared to families and it’s right next to the Cotswold Farm Park for a great fun family day out. Here are other local campsites that we have heard are great but haven’t yet personally stayed at. They are on our list! It has a beautiful location by the river. There’s a swimming pool, children’s playgorund and a cafe/bar serving options for breakfast, lunch and dinner for an easy camping experience. This is a small campsite with trees. There is a small playground and the amazing Batch Cafe. This is a small family-friendly campsite with a pool and playground. Stay here for farm trails, farm animals and woodland walks. There are 3 kids play areas on site and some camping pods available too if you don’t fancy sleeping in a tent! With direct access to the River Thames and the Thames Path it’s perfect for lovers of the river. For those with a boat or canoe, there are two slipways. There’s also a mile of river frontage for picnics. 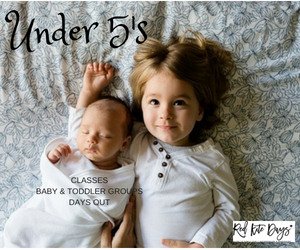 There are loads of facilities here including two indoor heated swimming pools and a playground. 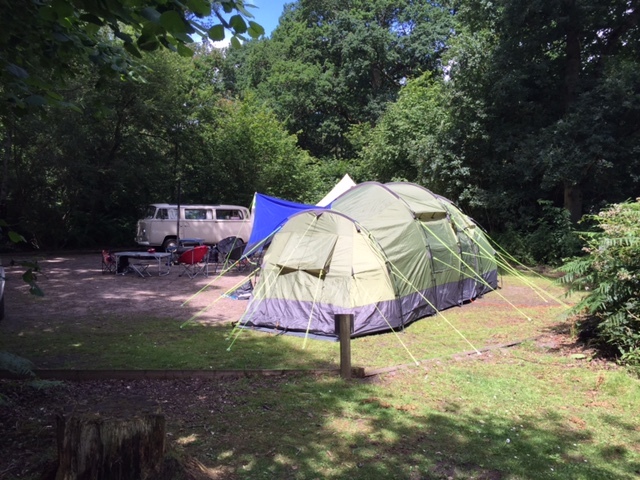 The campsite is within walking distance of the White Horse Hill. There’s a tearoom serving delicious cream teas. You are also allowed fires here – someone from the farm will drive around the fields delivering wood blocks each day. Running over 3 weekends, tickets sell out quickly. There are loads of activities on offer at the Roves Farm Camping weekends. 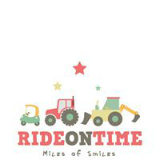 Tickets include Games, BBQ, Evening Tractor Ride, Campfire & Weekend Entry to Roves Farm! Camp in the historic woodlands at Cliveden (National Trust) at one of their six family camping nights this July. We love these 14 Top Tips for Camping from Camping In The Forest with some fab hacks for making your camping experience a bit more enjoyable!